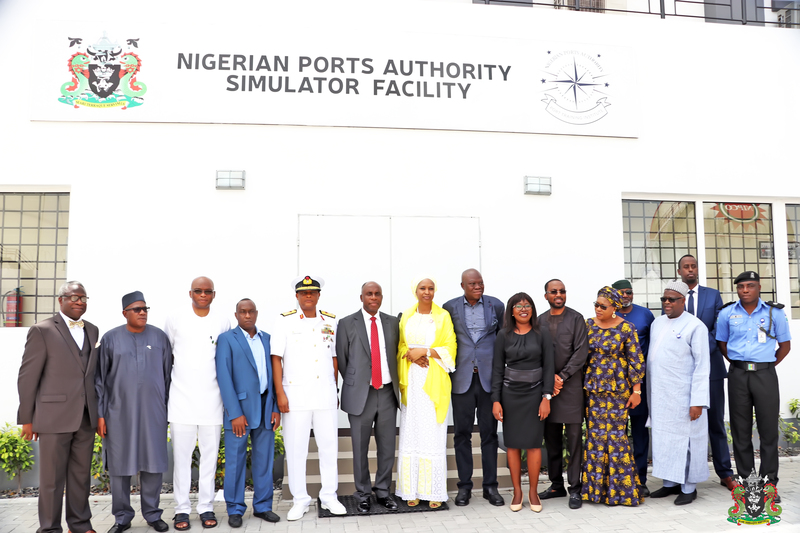 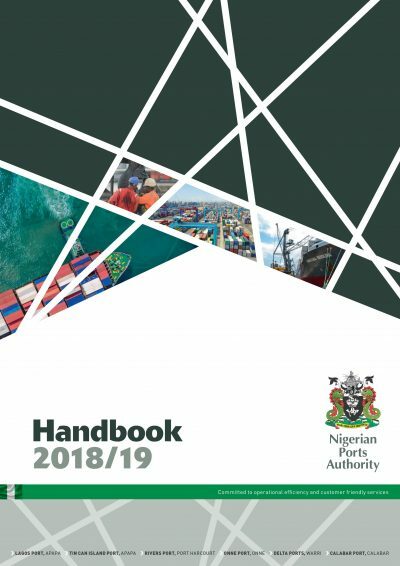 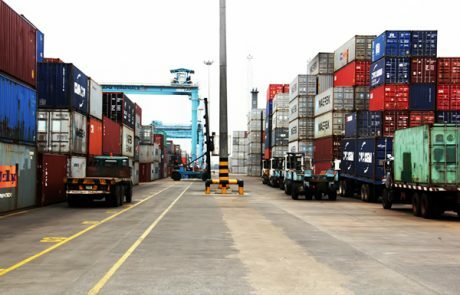 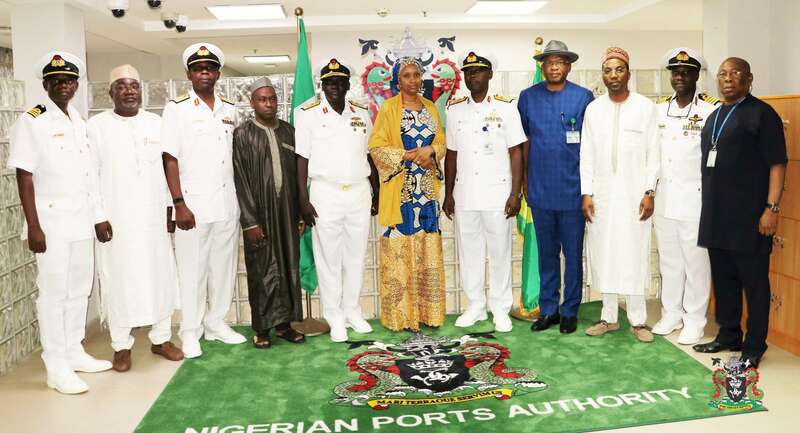 The Nigerian Ports Authority (NPA) is a Federal Government Agency that governs and operates the Ports in Nigeria. 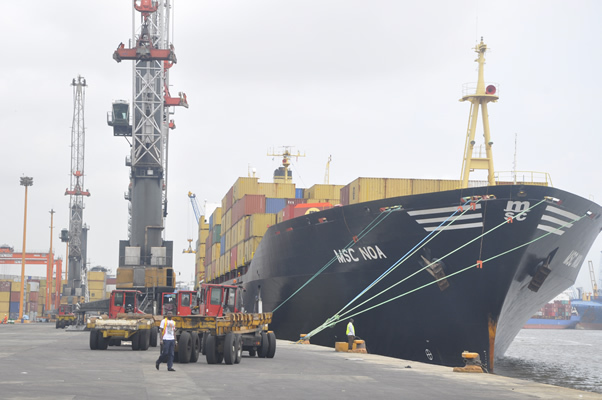 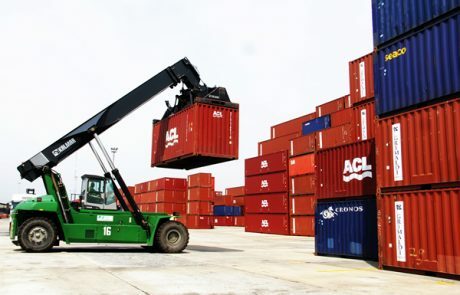 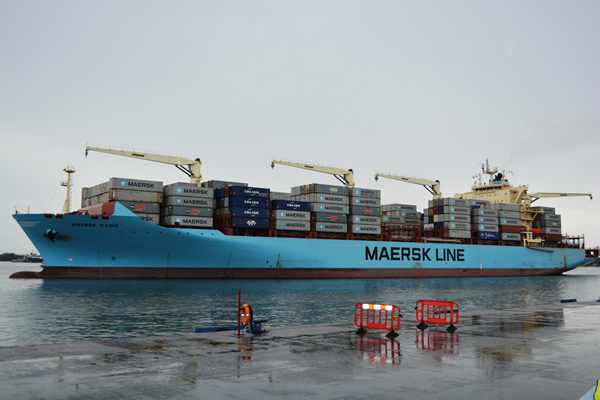 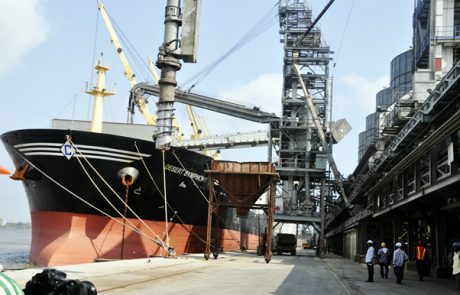 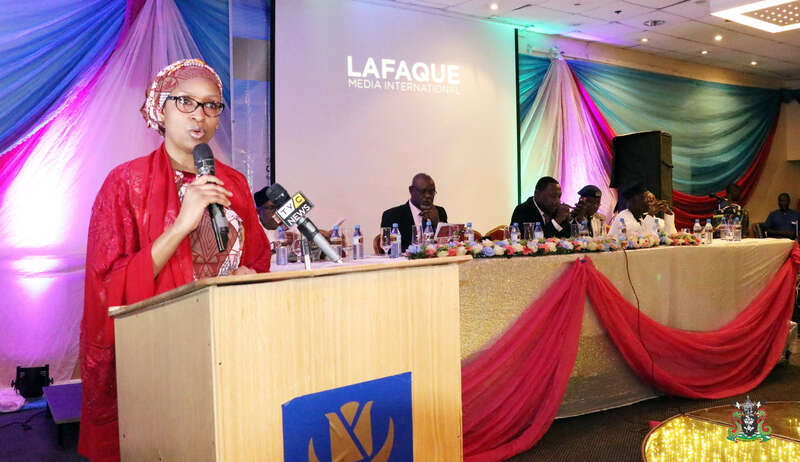 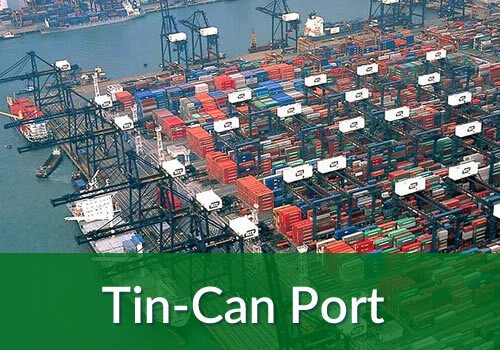 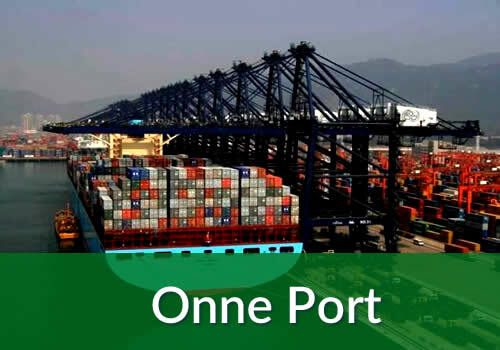 The major Ports include; Lagos Port Complex and Tin Can Island Port Complex both in Lagos State. 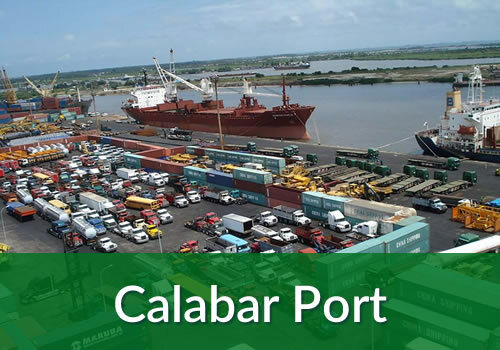 The Calabar Port Complex in Cross River State. 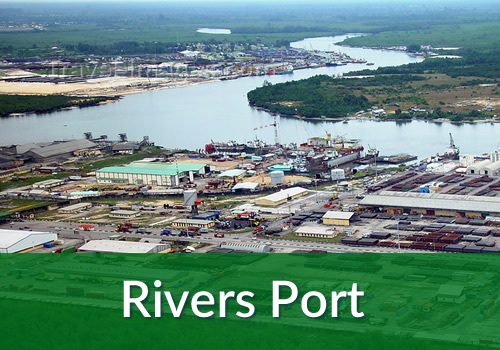 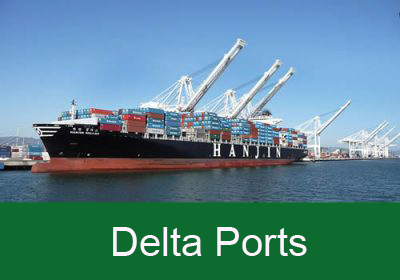 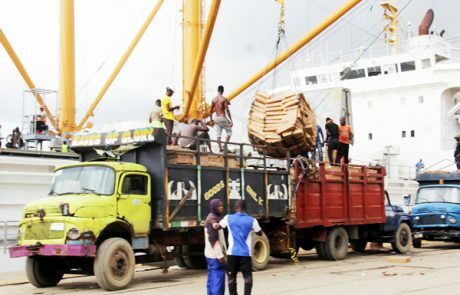 The Delta Ports in Warri, Delta State and the Rivers Port Complex and Onne Port Complex both in Rivers State. 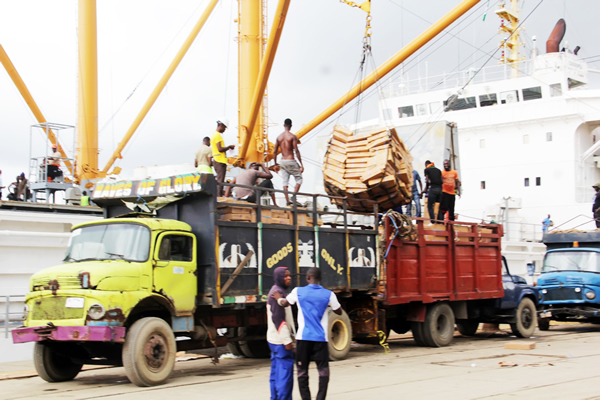 Our operations are carried out under the supervision of the Federal Ministry of Transportation. We also operate in collaboration with other Government Agencies. 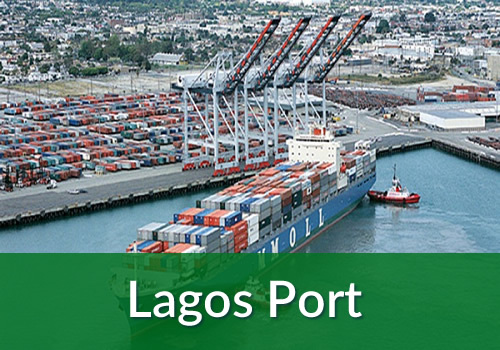 The Head Office of the Nigerian Ports Authority is located at 26/28 Marina, Lagos, Nigeria.